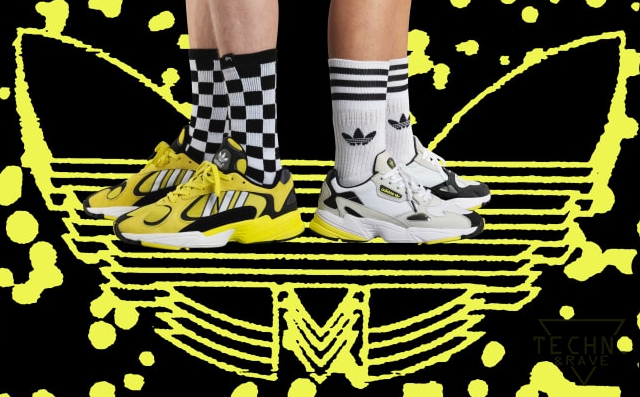 Adidas Originals has released new acid house-inspired sneakers with UK footware retailer Size? 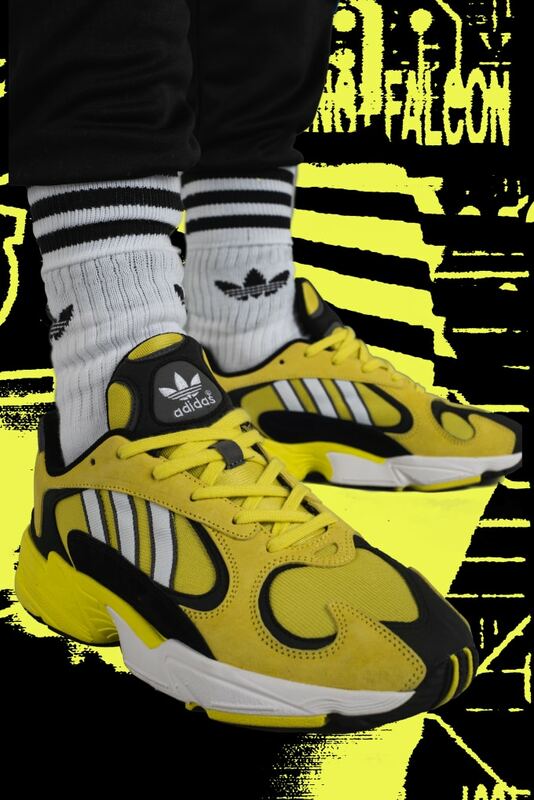 The new shoes are based and inspired by the soul of the 1990s acid house flyers in two kind of designs. The shoe comes in the Adidas Yung-1 and Falcon, which is a retouched adaptation of the Falcon dork training shoes from 1997. 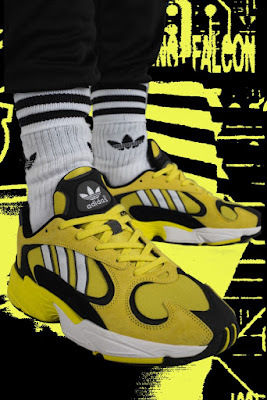 The in-soles may be the best part of the sneakers, mentioning also traditional rave looks(the smiley face). 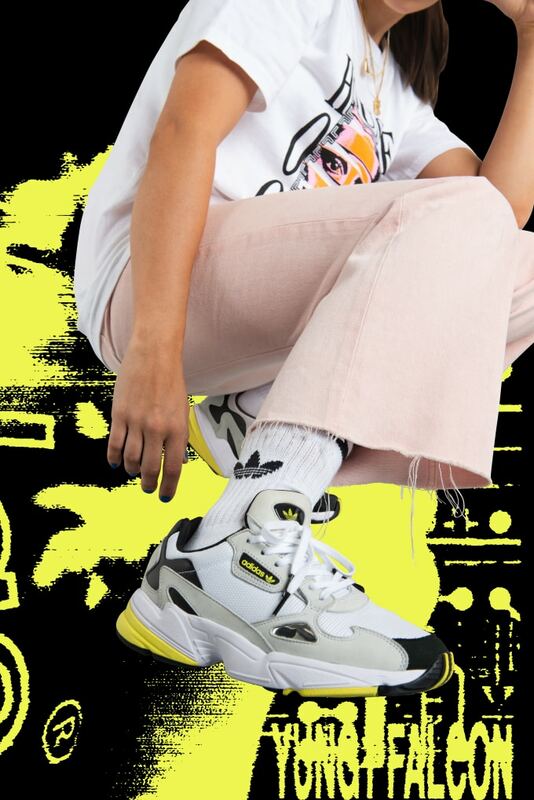 Carl Cox : "I'm Building new Space Ibiza"